With all the excitement caused by the new puppy, it’s been important to make sure Fly gets some attention as well. As Whiskey got older and had more problems, she got the bulk of the attention. We don’t want Fly getting depressed about Trix since she already misses her bossy buddy Whiskey. 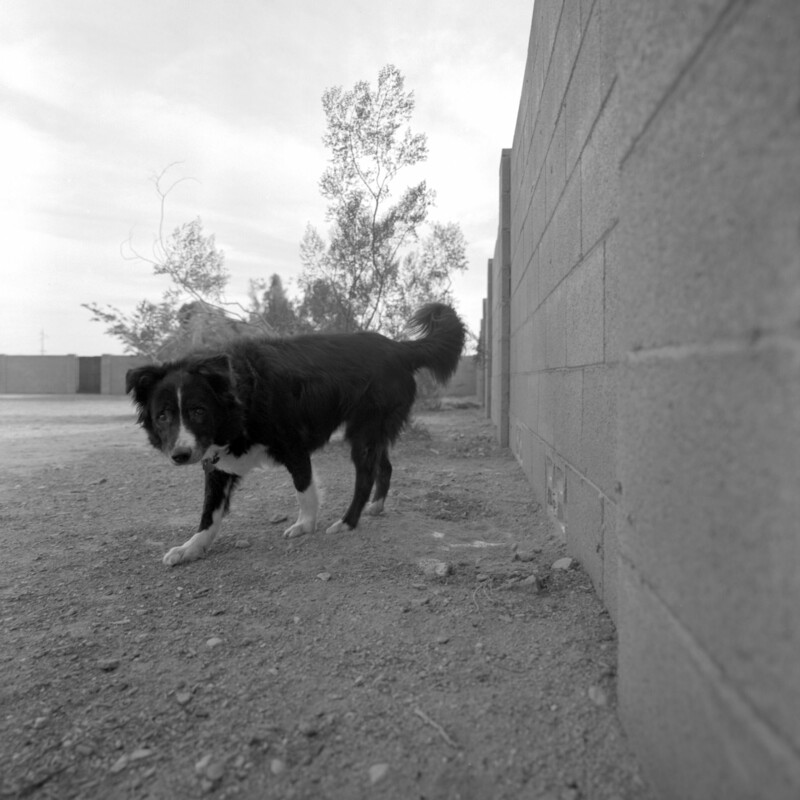 This entry was posted in Pontifications and tagged Border Collies, Fly on January 9, 2015 by Phil Ryan.